Patiala has lived its days more lavishly than any other city in Punjab, which is why it is a cultural hotspot. Carved out in the year 1763 by Baba Ala Singh, a Jat Sikh chieftain, the city runs in circles around the Qila Mubarak (Patiala fort). This famous attraction in Punjab is mostly known for its historical monuments, forts, and palaces. This page here is all about the heritage hotels in Patiala which are the perfect mishmash of legacy and royalty. These lavish properties are the choice of travelers who want to rush back in time and live like the Maharajas. 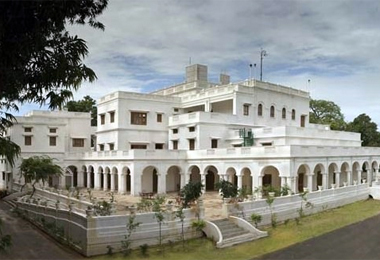 As you come down to the city, stay at one of the Patiala heritage hotels is the best way to spend your vacation. Not only can you revel in the top-notch facilities offered here, but also go for a city tour and shopping. As you come back after a long day, the hotel you choose will take this opportunity to pamper and spoil you. Browse through our list of heritage hotels and let our travel experts take away all your travel worries.